The Zoor Ultra Portable Pod System is an innovative all in one style vaporizer that utilizes pre-filled Zoor liquid pods for an ultra convenient on the go vape experience. 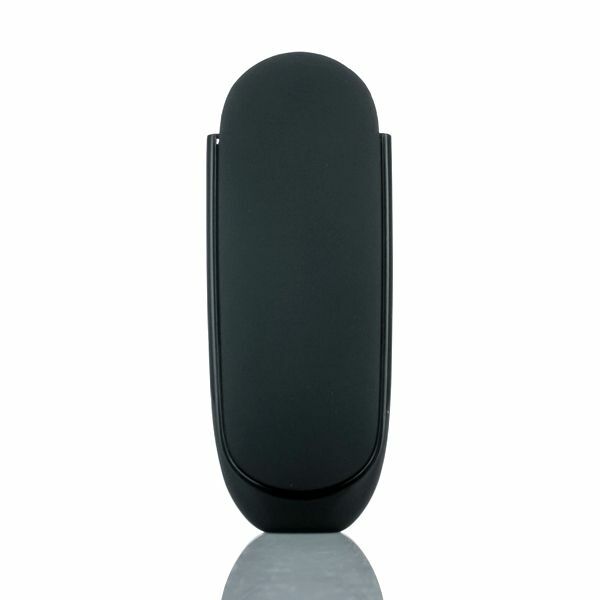 This cutting-edge closed pod system from 7 Daze features a sleek shape with comfortable grip that looks as great as it feels. Its extremely compact size allows you to throw it in a pocket and vape on the go without it weighing you down everywhere you go. 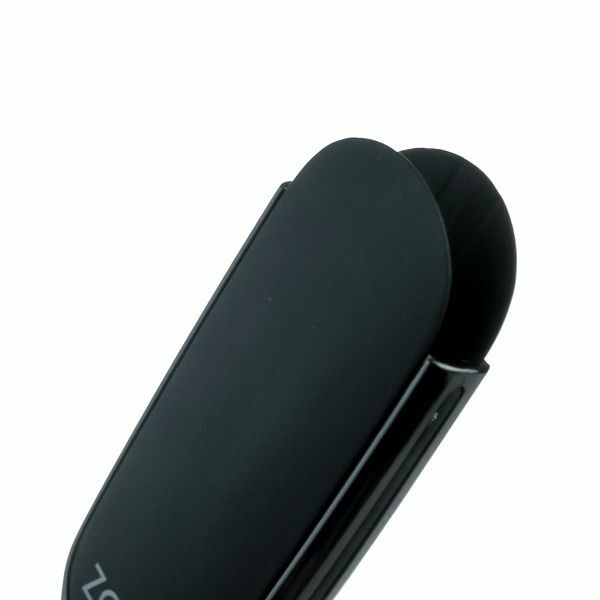 7 Daze's Zoor Vaporizer can only be used with the Zoor Pods from the same brand (not included). This premium liquids pods come pre-filled with 2mL of 50mg liquid with your choice of flavor ranging from apples to cake and everything in between. 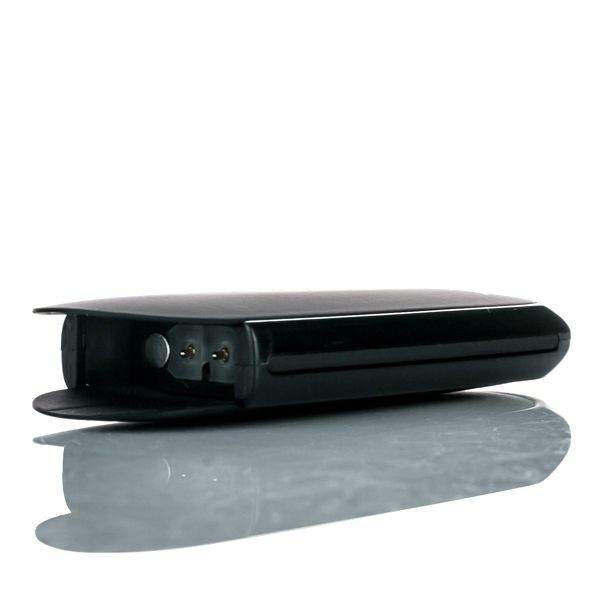 Each Zoor Pod is easily installed using the proprietary plug and play connection system. Simply plug it into place and the unique design will instantly find it's connection, allowing you to replacement an empty cartridge in just seconds. 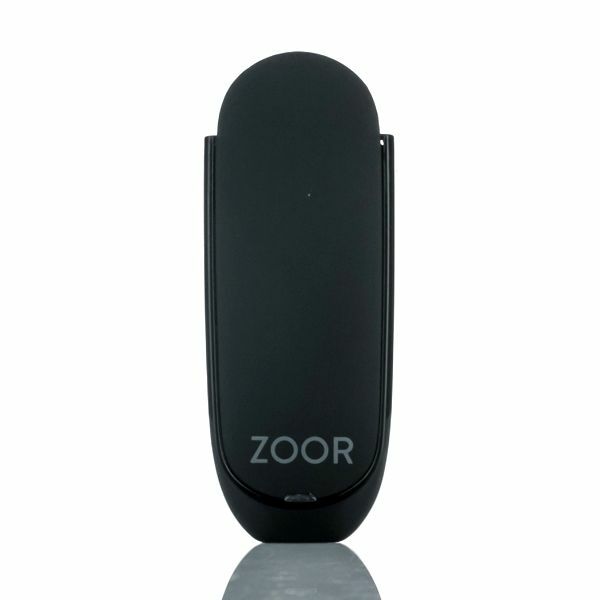 The Zoor Vaporizer also features an innovative automatic firing mechanism that just makes your life that much easier. To activate the Zoor just begin inhaling, it will instantly detect your draw and begin firing the unique wickless ceramic heating element. If you are searching for an affordable liquid vaporizer that is both travel-friendly and easy to use then look no further, the Zoor Device from 7 Daze is just the unit for you!